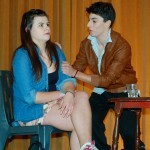 Drama prepares the students at Palma College for life, not just theatre. Learning how to present yourself in front of an audience: your voice; your body language; your entire being gives you the abilities to go out into the world and be confident. A mixture of physical skills and an in-depth academic pathway leads you from beginner to more experienced practitioner. An academic focus on the play on the page right through to performance is at the heart of this course. A willingness to go the extra mile for Drama is essential as rehearsals and weekend work is inevitable. With a Drama and Theatre Studies A Level you can move onto many different degree courses or specialist drama schools throughout the world. You can also support applications to work in this area as you will have both practical and production experience. 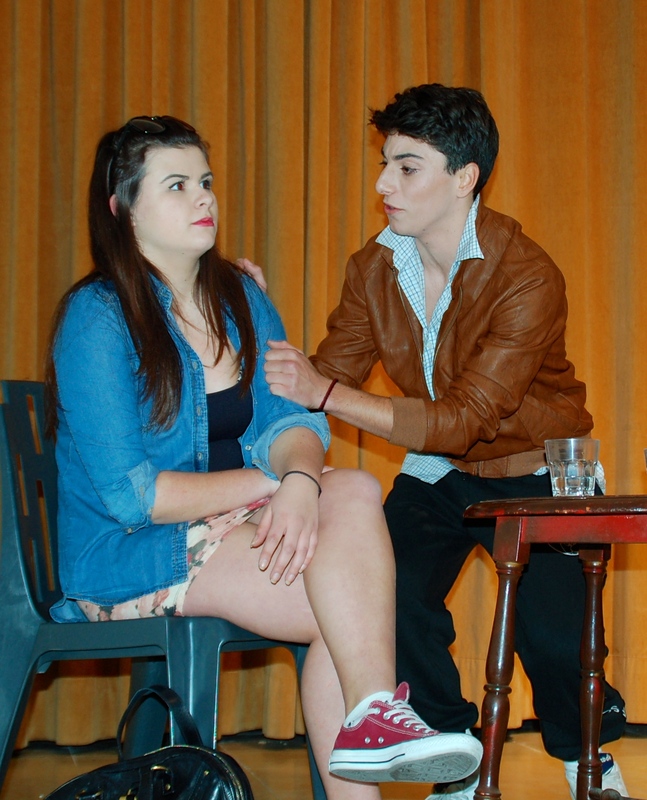 A level Drama and Theatre will be assessed through a combination of a 40% written exam and 60% Non-Examined Assessment. Palma College follows the full two year Drama and Theatre Studies A Level programme and does not offer the stand alone AS Level. A level – a minimum of two complete and substantial performance texts and at least three key extracts from three different texts placed in the context of the whole text. Students must study the work and methodologies of one influential theatre practitioner (individual or companies) at AS and two theatre practitioners at A level. A fascinating course and one that requires a great deal of physical enthusiasm! 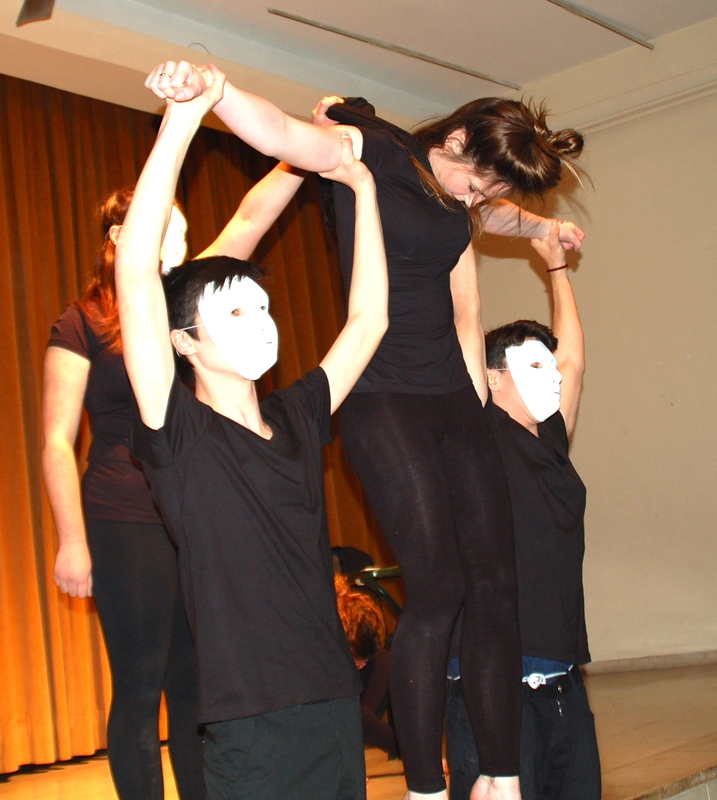 Click here for more information about Drama and Theatre Studies.